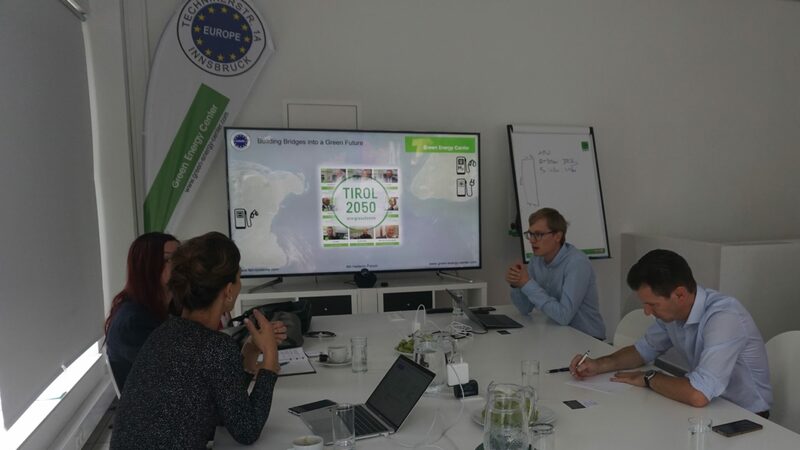 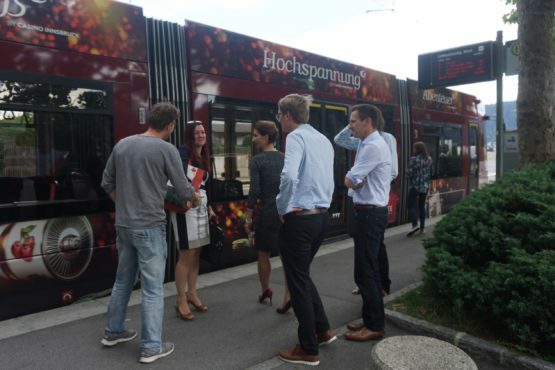 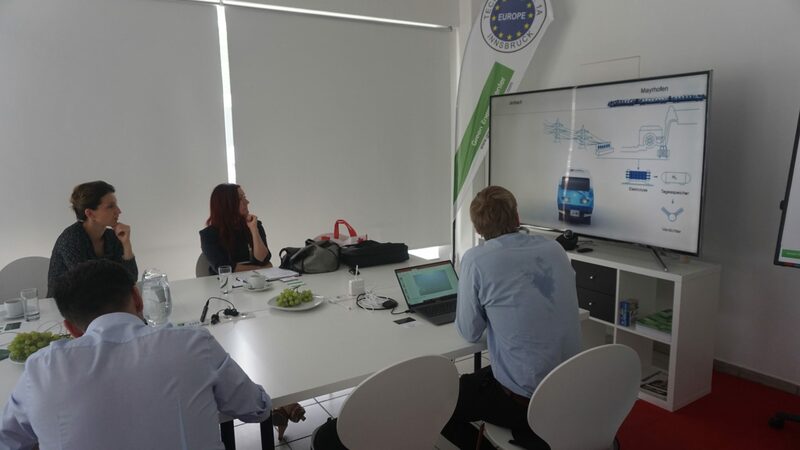 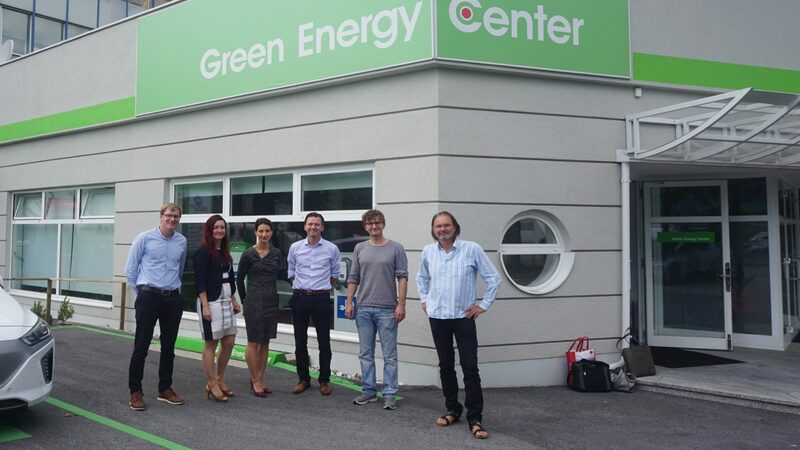 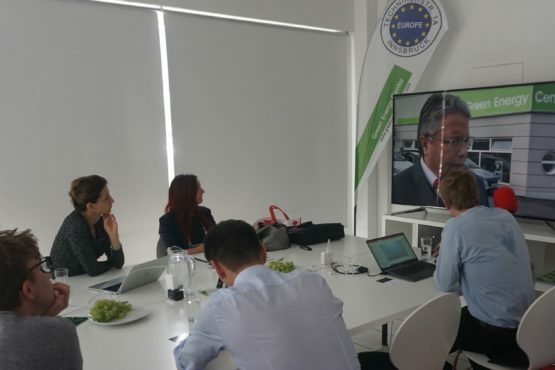 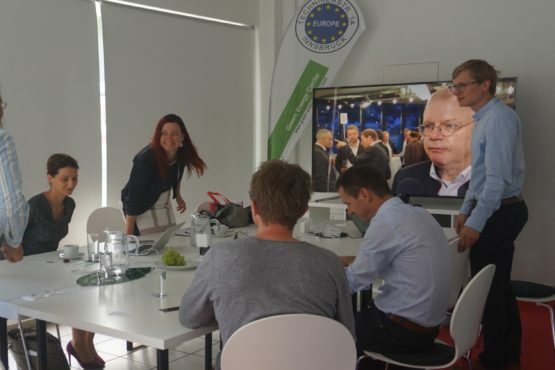 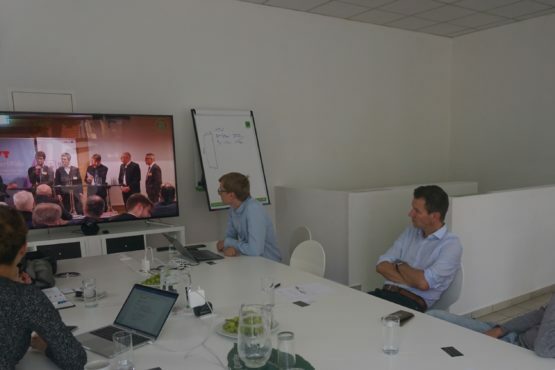 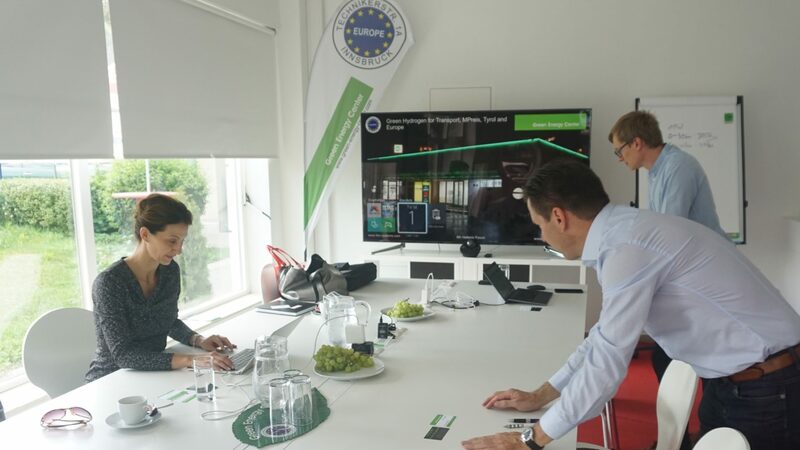 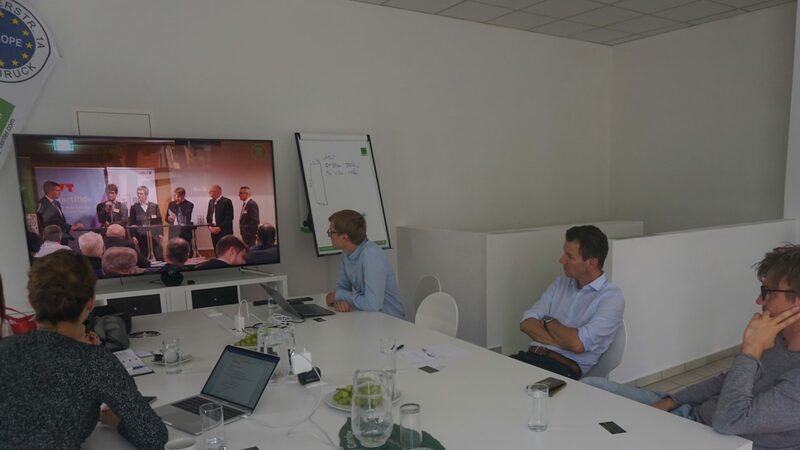 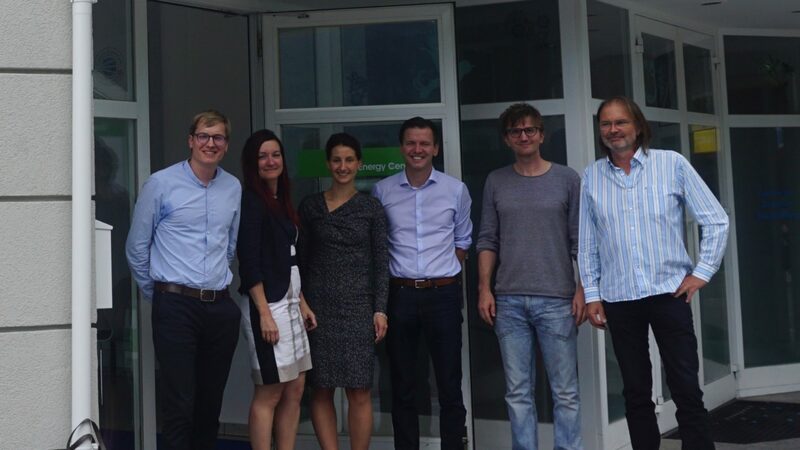 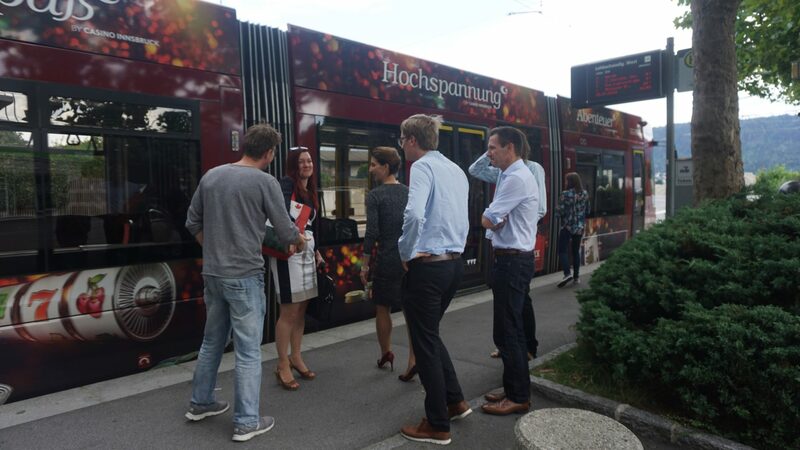 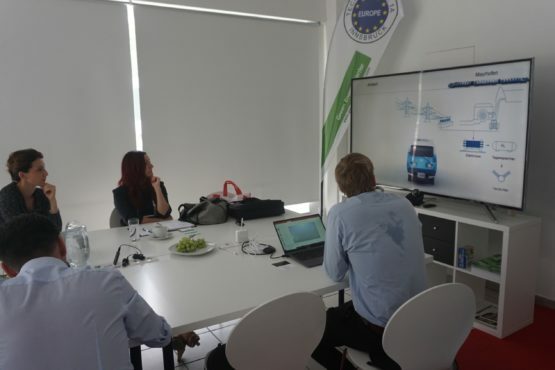 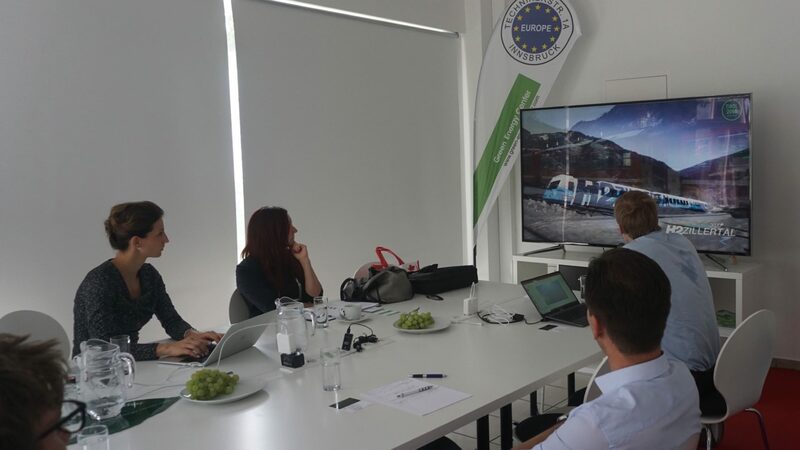 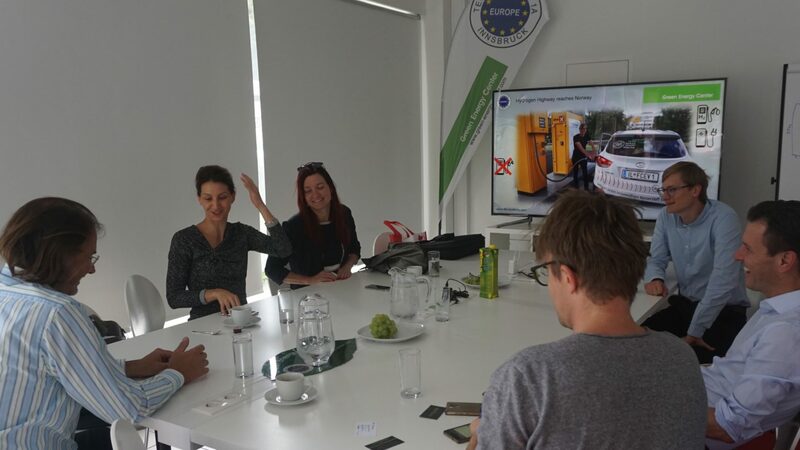 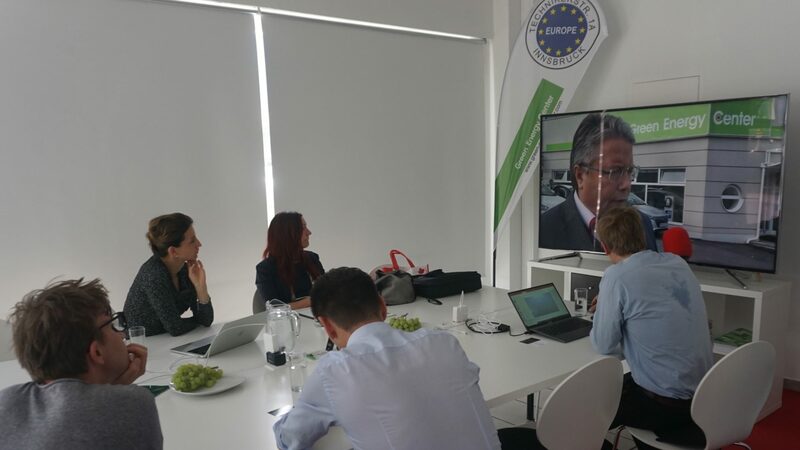 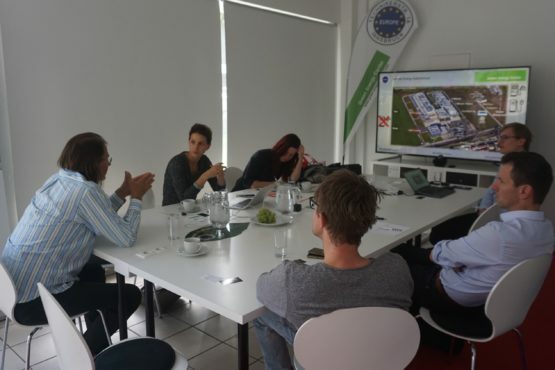 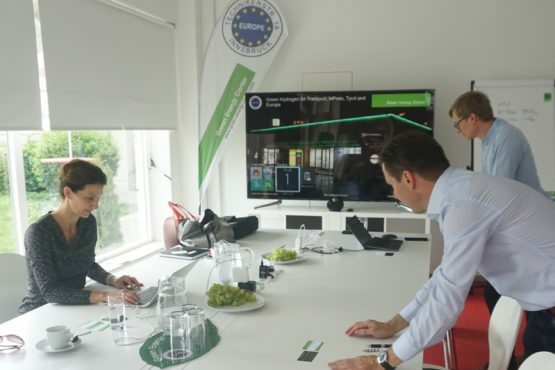 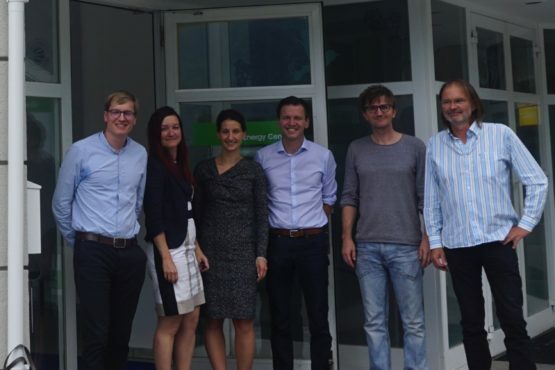 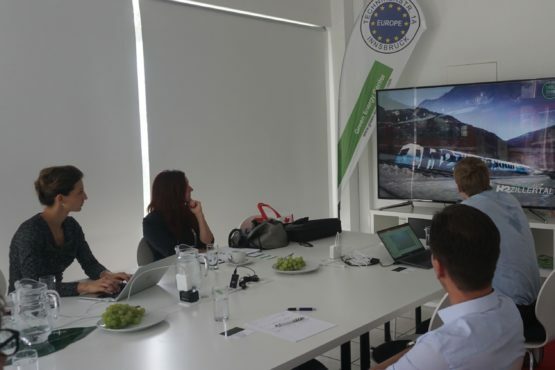 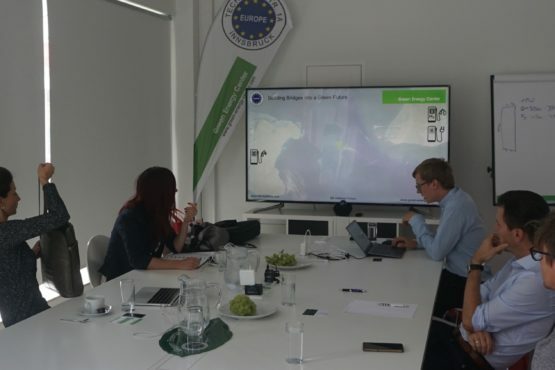 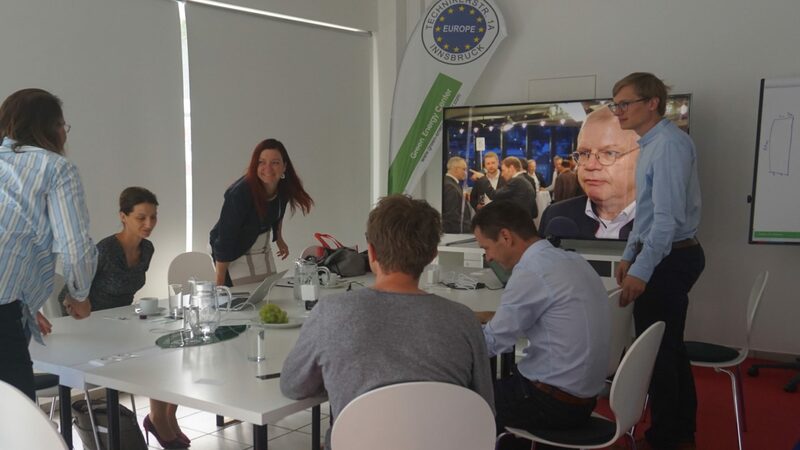 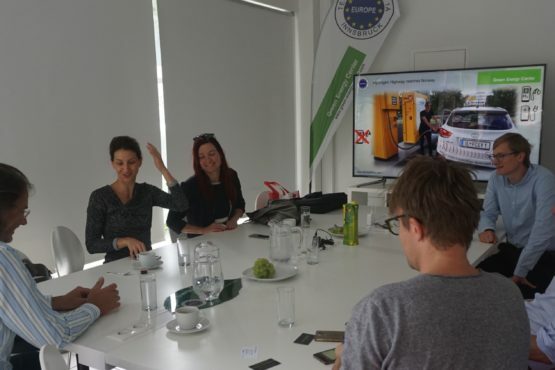 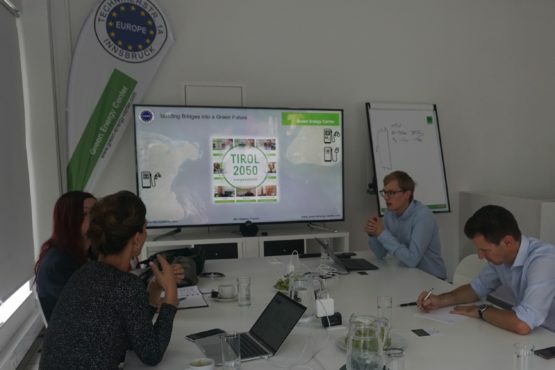 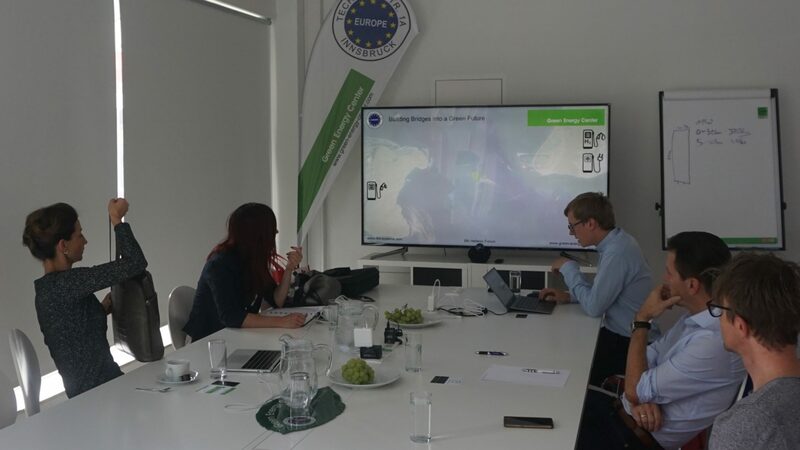 Josipa Petrunic visited together with Susanne Knobloch from the Embassy of Canada on the tour through Austria the Green Energy Center Europe. 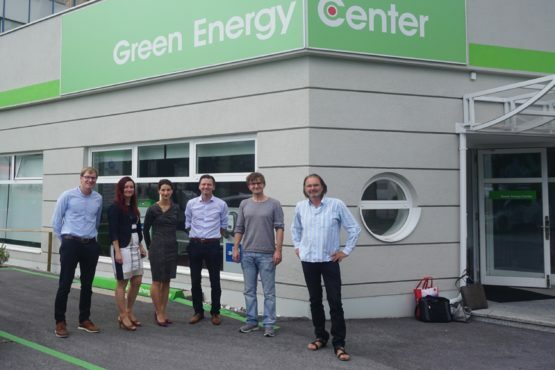 Mrs. Petrunic presetned her initiative “The Canadian Urban Transit Research & Innovation Consortium” (CUTRIC) which is a similar intatiative to the Green Energy Center. 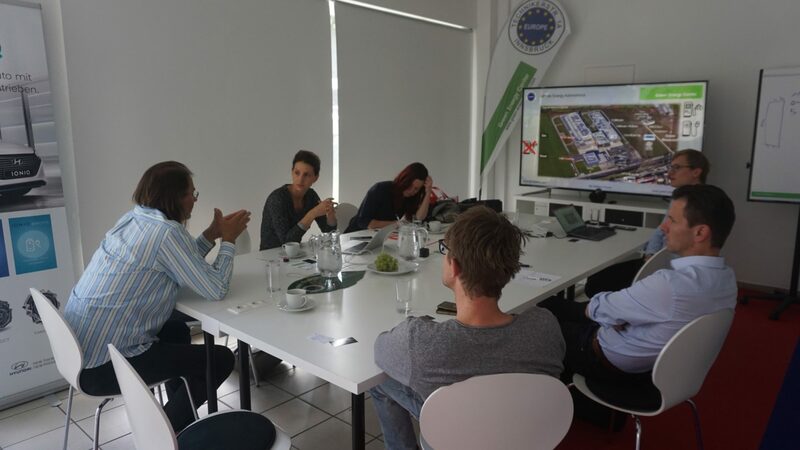 Further contacts and collaborations were agreed.